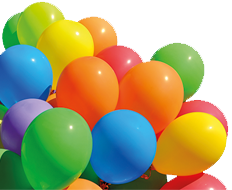 Our product offer contains a wide range of single-coloured, blank balloons in a variety of sizes and colours. 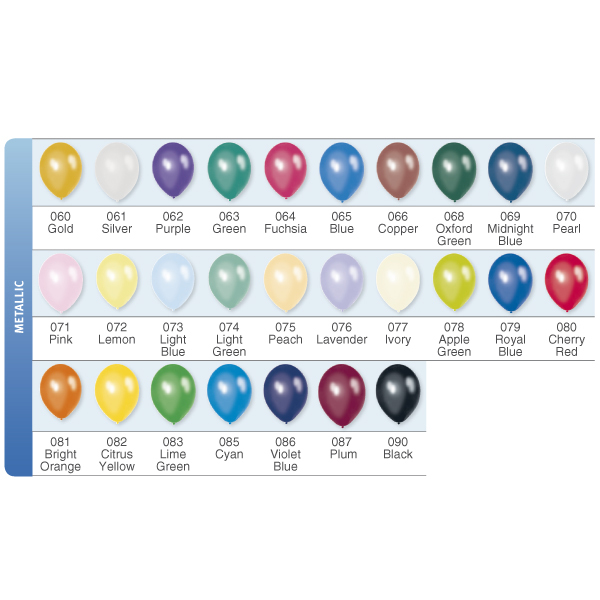 You can choose from the standard colour palette to pastel colours, all the way to metallic colour shades. 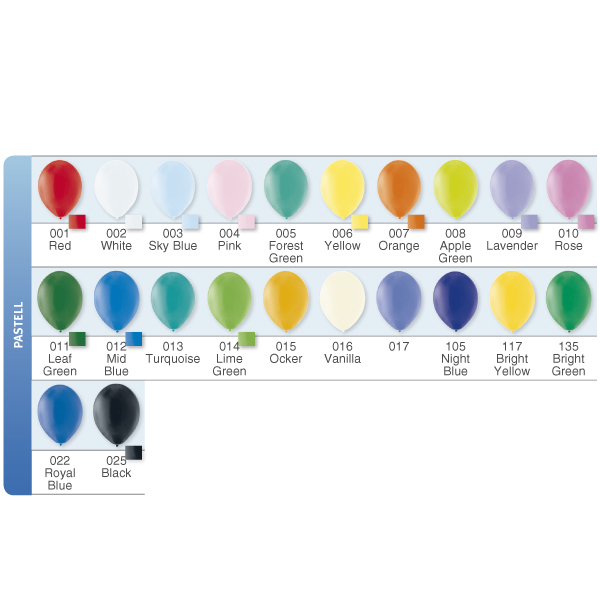 You can take a look at the available colours under menu item Colours. 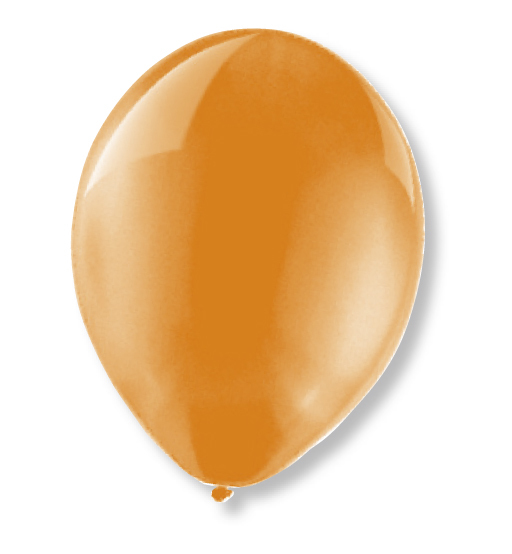 Depending on the settings of your computer/monitor, the colours may be displayed slightly different and hence differ from the actual balloon colours. 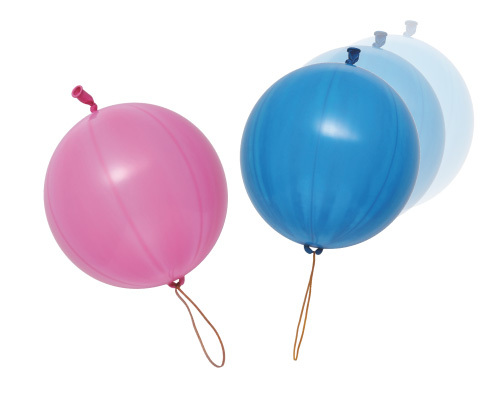 If you would like to play it safe for planning purposes, we suggest you request a balloon sample. 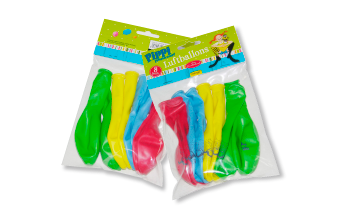 The designs of our Retail Bags are on basic of your CI, we create mixtures out of your favourite balloons and accessories into a blanco poly bag with CMYK printed header card incl. 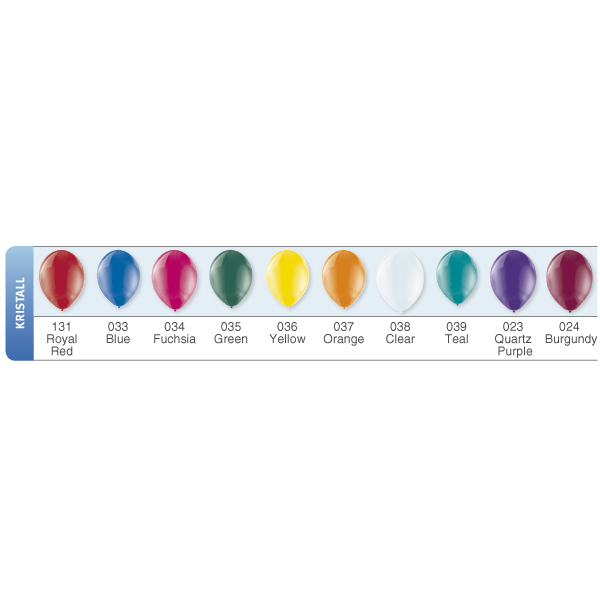 Euro whole or in a blanco Poly Bag with an CMYK Inlay inside the bag. 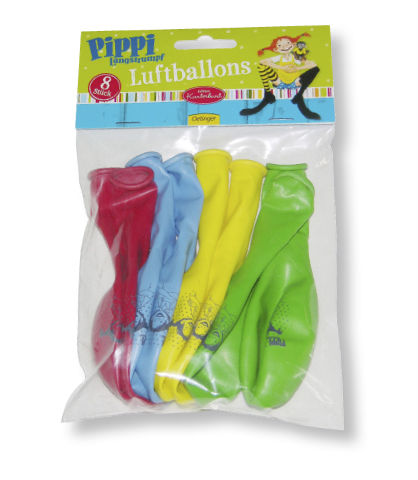 We can also produce complete printed Poly Bags with your own design/CI/Private Label + warning instructions on the backside of the bag.